Brand your Next Special Event with every Picture using these Personalized Custom Photo Frames! 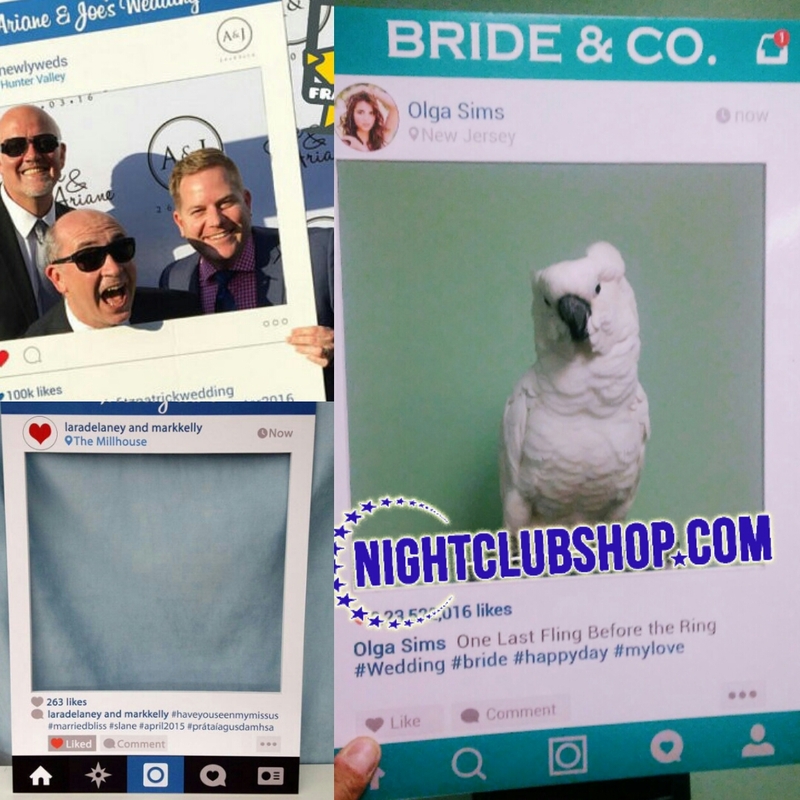 Check out our different styles of Instagram,Facebook,Tinder,Wedding,Birthday, or make your own Custom Event Photo Cutout Frame. Our Graphic Design Team will help you step by step to Customize the right size and the right Art for your needs!